At Profitness, we help you meet your goals, challenge you to get better, motivate you, and most importantly, we help you get maximum results for your time and money! Yes, you can achieve your goals and desires. If you are unfamiliar with exercise and fitness, have difficulty sticking with a program, or just want to get more out of your workouts, then personal training is for you. 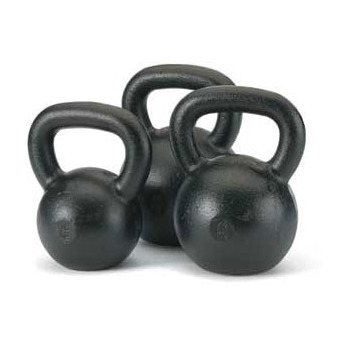 Looking for an affordable way to workout with a trainer? The hour long sessions provide weight training, cardiorespiratory exercise, and recovery stretching all within an exciting atmosphere. The longer you wait, the harder it gets! We understand that it is hard to take action when you feel a certain way about your health and body. We are here to make the transition to a healthy lifestyle easier. Call now to schedule a free session and to see what we are all about. We are a team of experienced fitness professionals dedicated to providing the clear and simple truth that removes the mystery associated with developing superior health & fitness. No gimmicks, no magic, no fast and easy promises. Just good, sound, accurate, and factual information that empowers you to achieve the results you want. Are you the type that likes to do things on your own? One on one training allows you to workout solo with your trainer. 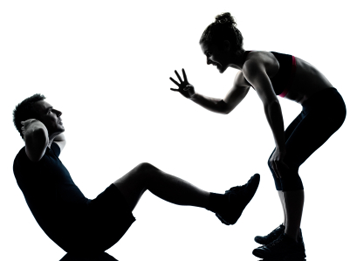 Do you want all of the benefits of personal training, without the cost? 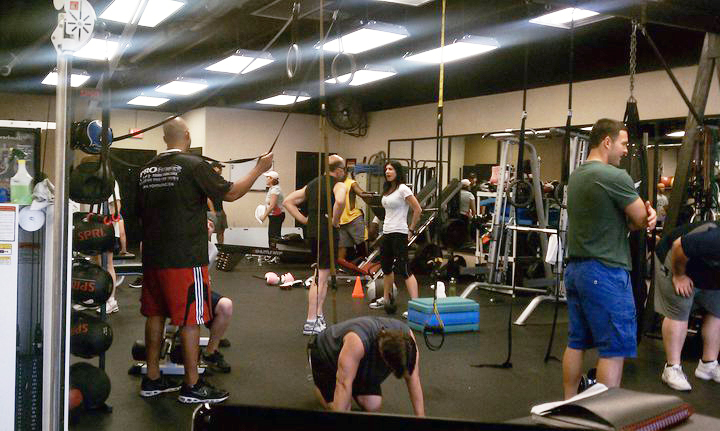 Group training is perfect for you! Profitness offers several opportunities for companies to invest in the health and welness of their employees. 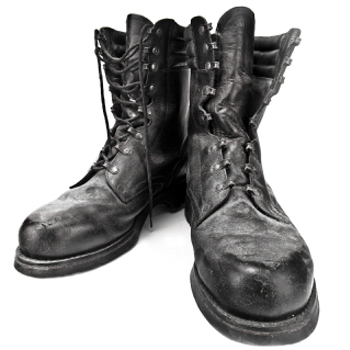 If you are interested in setting up a Corporate Wellness Program for your company please contact us! We have several opportunities at Profitness for kids and teens to train and achieve their own individual goals. Youth training can help with nutrition, weight-loss,sports training, and overall fitness. See our trainers and clients in action. 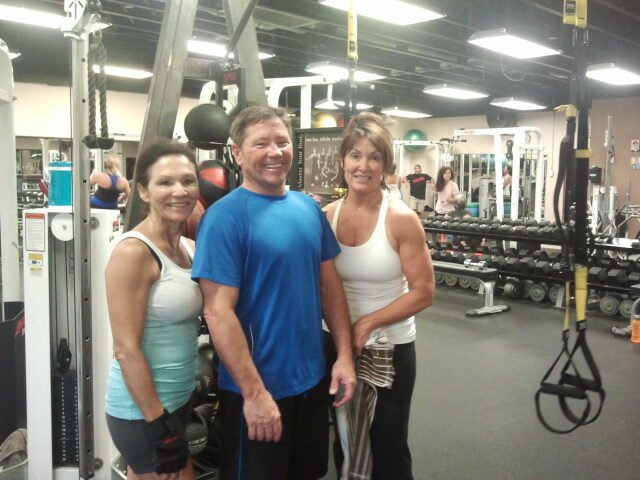 One of our hard-working early morning groups. 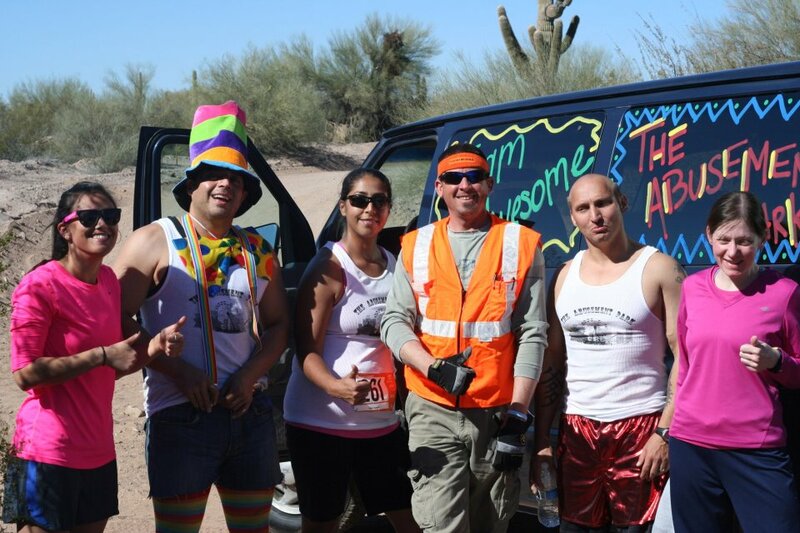 Vin and some of Profitness's clients participated in the crazy Ragnar race. You can see that our gym is filled with all types of people with all types of goals.